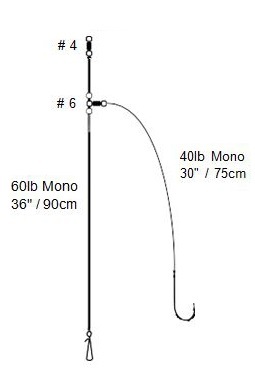 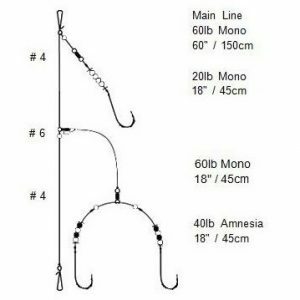 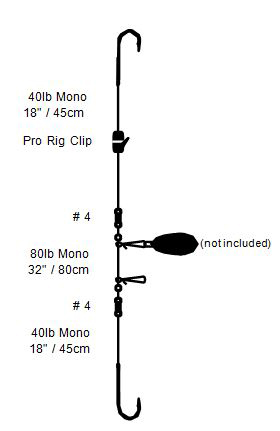 Fishing Rigs - Drift Trace Wire Rig, Portland Rig, Hopper Rig. 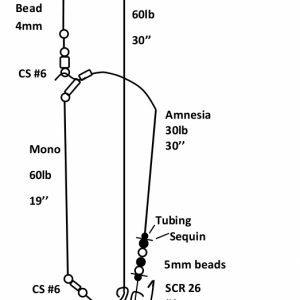 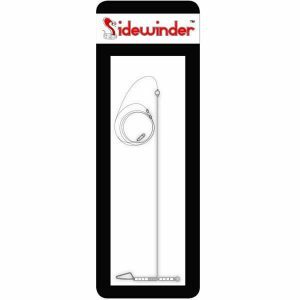 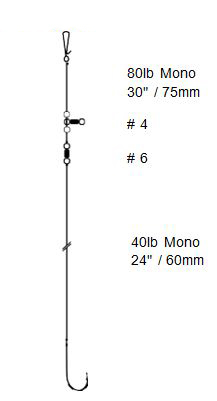 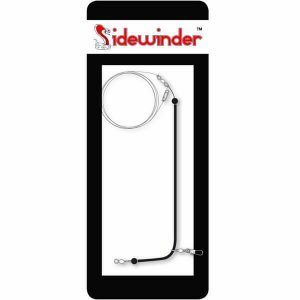 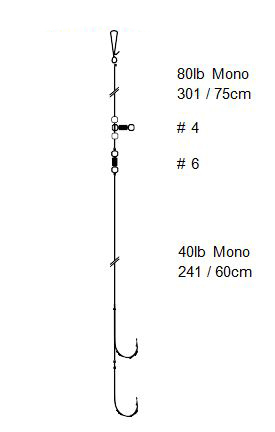 Fishing rigs especially designed for Sidewinder Sandeels and other Sidewinder Lures. 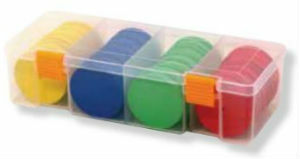 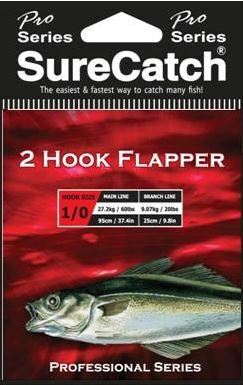 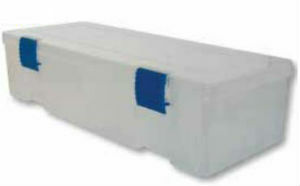 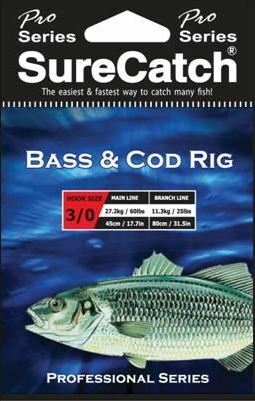 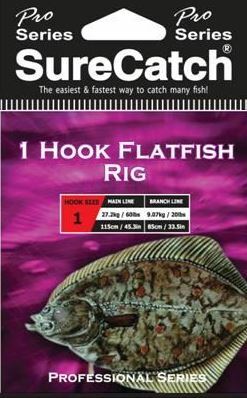 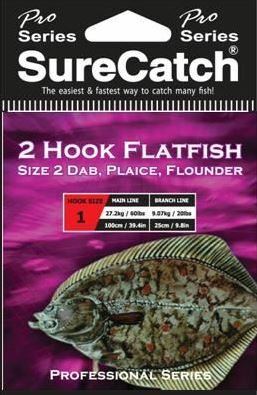 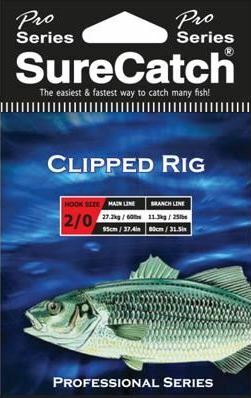 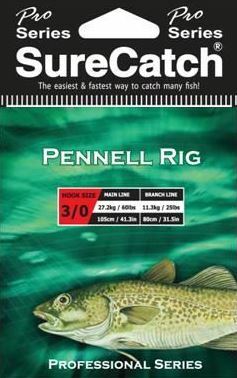 These can also be used with other popular lure manufacturer’s lures. 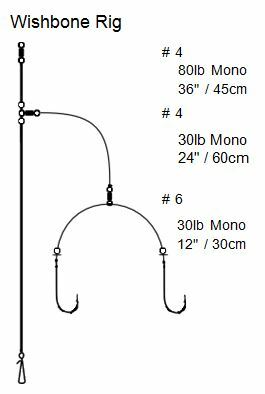 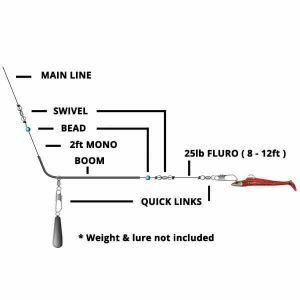 U Boom Light Rig & Drift Trace Wire Rig as well as a specific rig for Sidewinder sandeels based on the Hopper and Portland rigs.